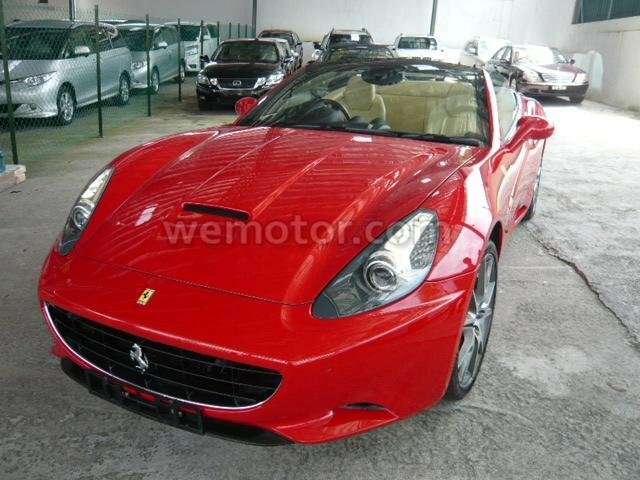 2009 unreg,this is the sexiest convertible 2+2 coupe that ferrari ever build in the car industry history and ferrari spent over 1,000 hours in the wind tunnel with a one-third-scale model of the california perfecting its aerodynamics. 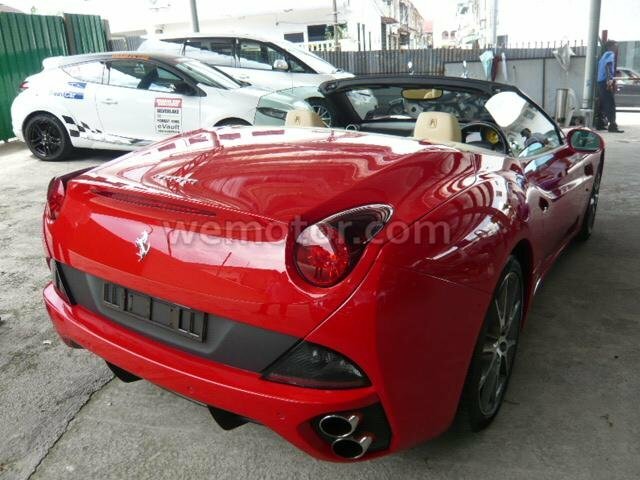 with the top up, the california has a drag coefficient of [removed] , making it the most aerodynamic ferrari ever [removed] to view or test drive please visit our boutique showroom or contact our sales team member for an appointment or any inquiries. *free one year road tax. 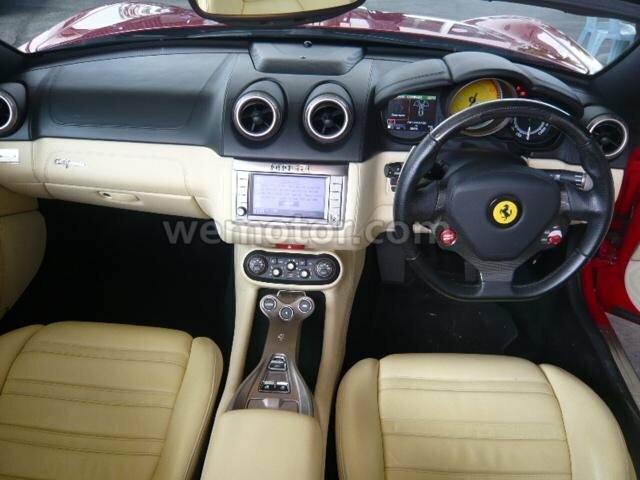 terms & condition [removed] attention for the carâ€™s proportions and the aesthetics of the ferrari california lead to a harmonious car with the top closed as well as opened. every single detail has been planned in coordination with the team from the style department: from the dynamic sides to the muscular profile of the rear bumper, from the high line to the concave and convex surfaces with the typical drop shaped headlamps. driving or just looking at this car is a unique experience terms of quality and craftsmanship.